Since 2011, Epos Now has grown significantly as a business, with softwares designed and launched that could harness cloud, smartphone and tablet technology. 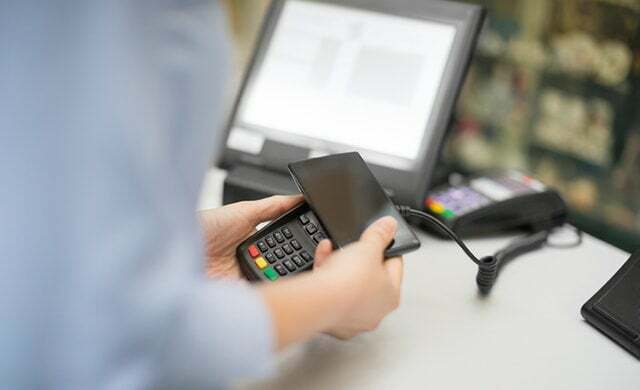 On this page, we will outline some of Epos Now’s products and services to provide you with information to help decide on the best course of action to take in regards to implementing electronic point of sale systems in your business. Find out about the various options available, and compare the range of products and features to ensure that Epos Now will be suitable for your business. Epos Now has also been ranked as the number one POS provider by over 2,000 customer reviews, with a long list of other awards to reflect the quality of service, software and product. 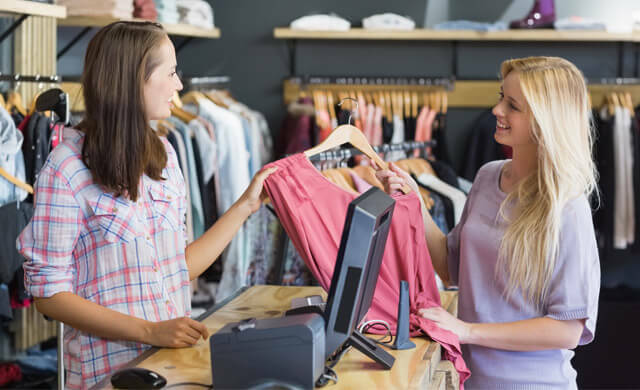 Based on customer feedback and developed to meet client standards, Epos Now’s Back Office is a modern form of point of sale software that offers a whole host of features and functions. The video directly below provides all the information you need about Epos Now’s software, with more information about each included in the sections below. Epos Now’s Back Office software is split into Setup and Management. 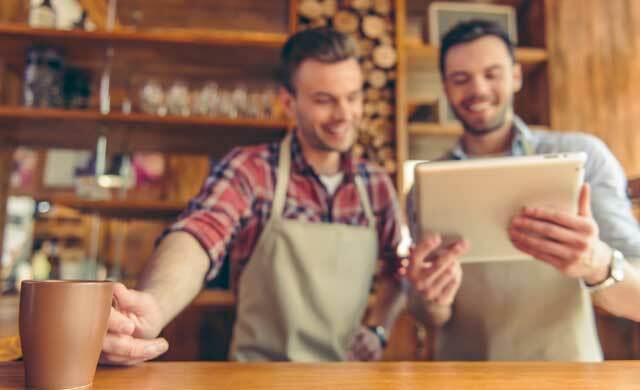 Epos Now can be customised in a huge number of ways to ensure that – whatever your business requirements – you will not fall behind. The Management tool lets you make day-to-day changes that are needed for business. In this part of the Back Office you can change prices, categories, staff and a range of other things too. Each of these setups have been created to offer excellent service, both internal and external to your organisation. 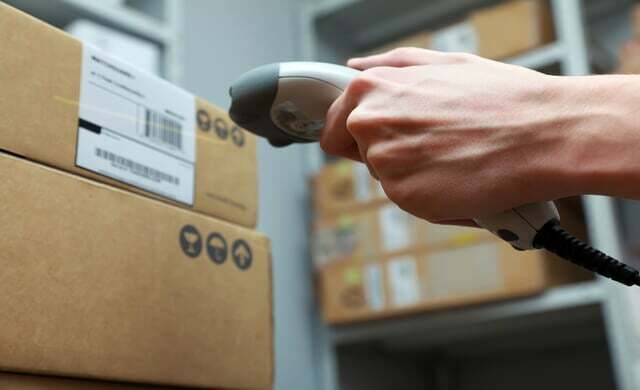 Also featured are Apps that facilitate integration with other softwares like booking or label generation into your till system, so day-to-day operations can be made as efficient and hassle-free as possible. 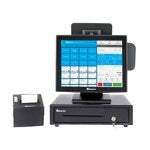 Epos Now offers two main forms of point of sale products: retail POS and hospitality POS. This sort of specialist software is useful in each industry, with Epos Now able to offer functions and features most suited to either sector. Epos Now’s complete systems include everything that a business would need, with all equipment, tools and software included. As well as three pieces of equipment listed above, your business may need other tools, depending on your requirements and setup. These added extras can be discussed when it comes to arranging your contract with Epos Now. On their site, Epos Now outline what is included in their complete systems. Epos Now’s Complete System is available for £1199 in total, with the option to split payments at a monthly cost of £47. Tablet point of sales systems are one of the most popular options in modern sales, having become particularly useful in the hospitality sector where staff often need to take orders and process sales away from a tethered till area. Of course, other equipment may be required – speaking to your Epos Now supplier is the best way to determine which extras you require. Epos Now users will not sacrifice any functionality by using a tablet rather than complete system, so there does not need to be any fear of missing out on advanced options or features. 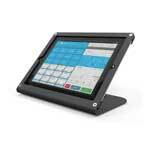 Epos Now iPad and Android POS system (only) is available for £499. Whether you are using a complete system or an iPad, Epos Now software is essential to ensure that you can operate. Epos Now software can be used on a range of devices and will allow you to manage every part of the process – from making sales to reporting on revenue. This software is accessible on a number of hardwares, allowing you to access reports and sales information even when you are not in your workplace. Epos Now’s Appstore is an excellent system that allows your business to add on tools and features, based on your requirements. The Appstore is an excellent function as it provides businesses with the ability to upscale processes quickly and easily, using software created by external sources. The real benefit of the Appstore lies in the ability to expand operations and add features. Many of the functions that can be added will help your business to speed up and improve processes. Generally this will mean that your improvements can be passed along to customers. Epos Now support is an important part of their business, with a dedicated team available to ensure that your business is given the help it needs, whenever it needs it. Epos Now’s support teams cover everything that you might expect, with technical assistance among a range of other features that can be offered. Among other services, which will be outlined in any agreement made with Epos Now, they also have separate helplines, depending on whether your business needs tech support or international customer support. With Epos Now Support, you can feel safe knowing that you will receive assistance in the rare event of a technical issue. Training – train staff in just 15 minutes to ensure everyone knows what they are doing. Scalability – can be used with as many or as few users as required. Support – Epos Now offer priority phone support – 24 hours a day, seven days a week. Coaching – Epos Now can provide one on one coaching and training to ensure expertise in every operation. Installation – installation is essential, Epos Now can help to ensure that everything runs smoothly from the first minute your system launches. The information on this page should help you to understand what Epos Now can offer to your business. The best way to find out about the best options though, is to compare suppliers. To compare EPOS quotes from Epos Now and other top UK suppliers, simply complete the form at the top of this page. This process is free, quick and easy, and it could save your company both time and money.